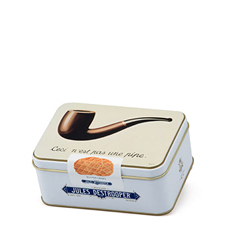 Treat family and friends to the timeless pleasures of fine French wine and cheese from the Netherlands. Château de Courlat is a family-owned vineyard in the Lussac-Saint-Emilion appellation in Bordeaux, France. 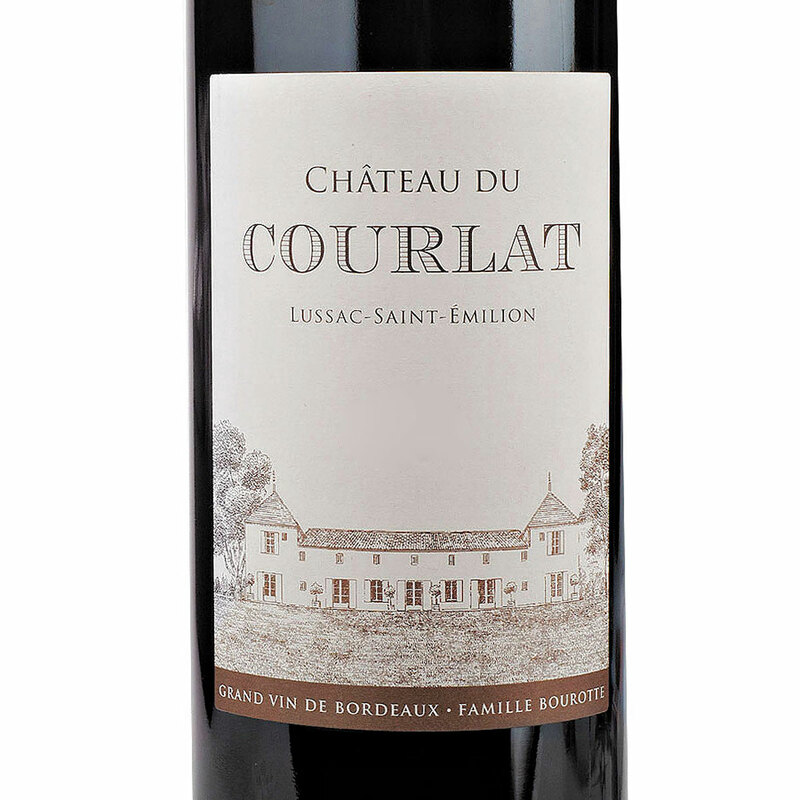 Robert Parker has said that Château de Courlat wines are "Always among the best in the appellation", and this approachable Merlot does not disappoint. 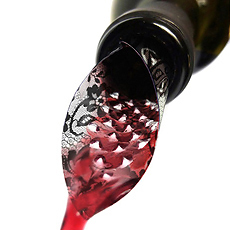 With purity of fruit and gentle tannins, the Château de Courlat red wines are a pleasure to drink. 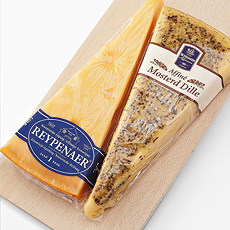 The red wine is paired with a duo of delicious Dutch cheeses from Wyngaard. 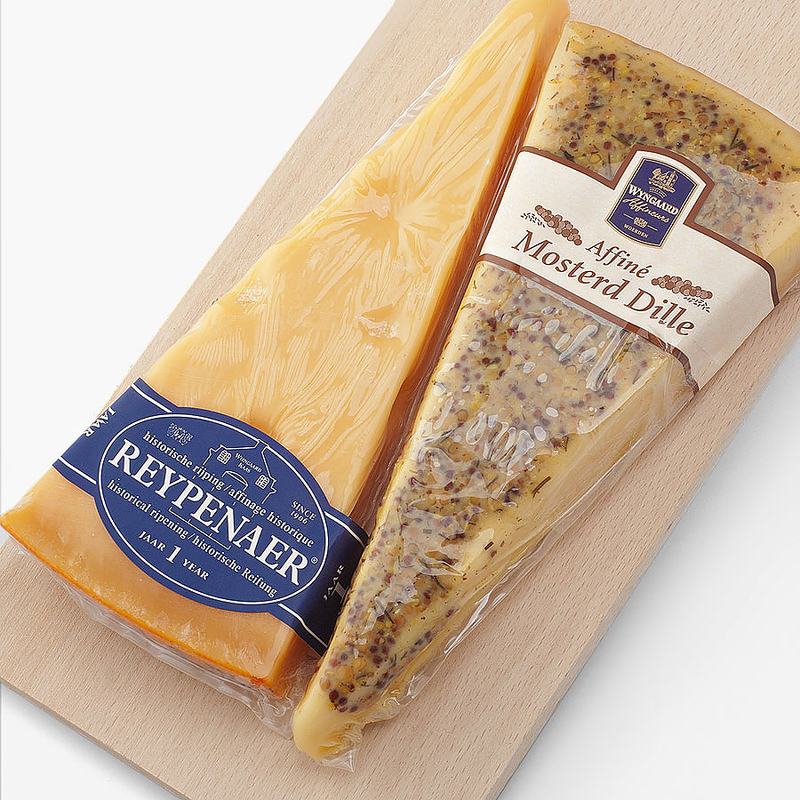 The cheeses are presented with a classic wooden cheese board for serving. 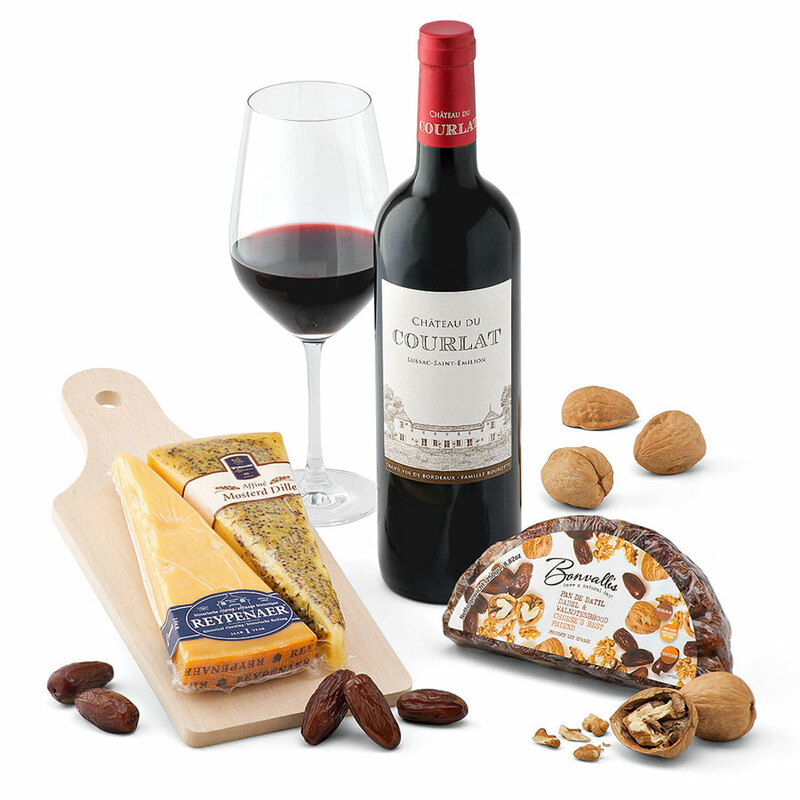 A delicious nut and date mix known as "cheese's best friend" completes this gourmet wine and cheese gift set. 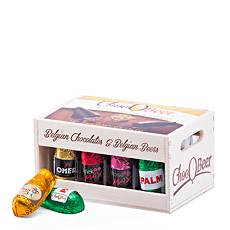 Please note that the glass, nuts and dates are not included. 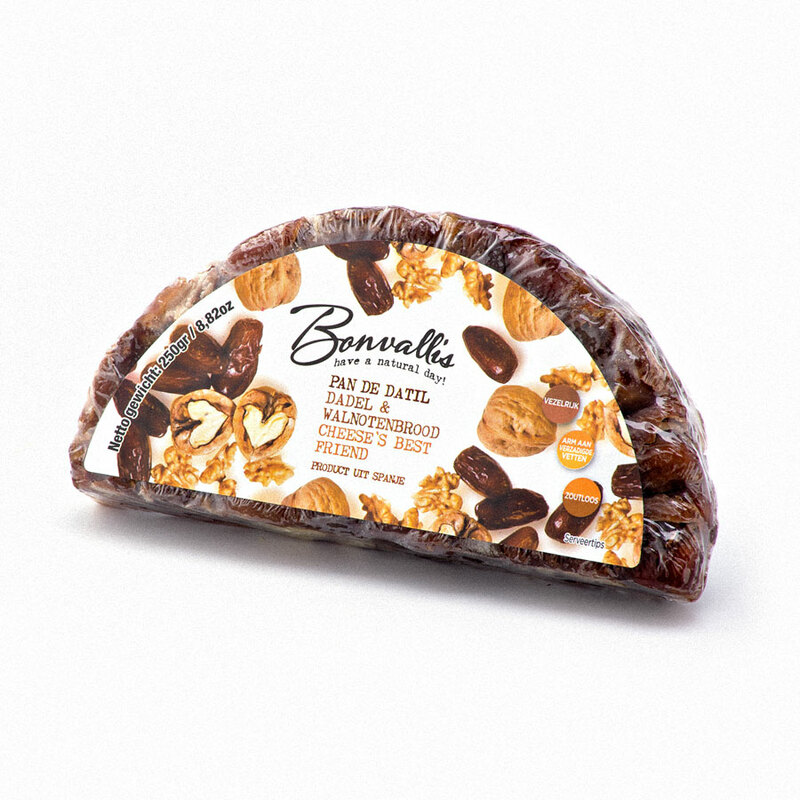 Ingredients: Processed dates from Tunesia (89%) (dates from Tunesia, glucose and sorbitol) and walnuts from California (USA) (12%). Allergy Advice: Contains nuts, may contain hard pieces or pieces of nutshell. Not recommended for small children under the age of 3 years old.